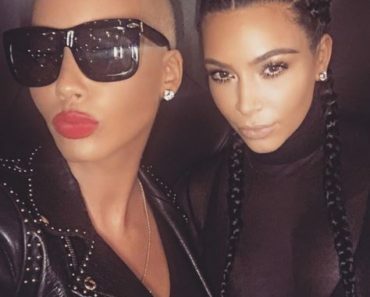 WTF, Kim Kardashian & Amber Rose Posed For Selfie Together! 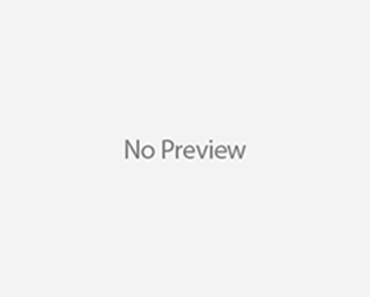 President Obama & Michelle Not Invited to Royal Wedding! Khloe Kardashian Mocks Kendall Jenner and Scott Disick Affair Rumors! Lady Gaga Dons New Pink Hair!